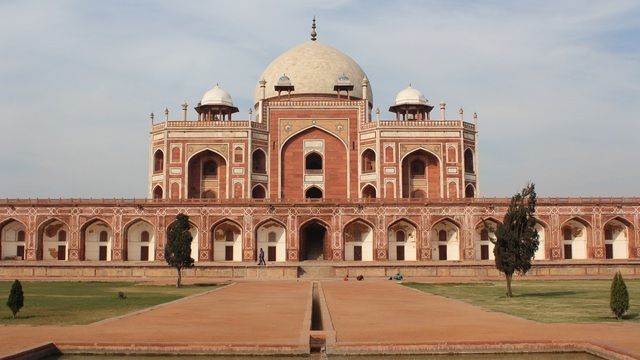 Join this Private Full Day Delhi City Tour to explore the capital city of India, the historical and cultural treasure of India.Our English Speaking Guide will meet you at your Delhi City Area Hotel at the 9.00 am and start Full Day tour of New Delhi and Old Delhi. You will be visiting Mughal monuments such as the Red Fort (Lal Quila), Friday Mosque (Jama Masjid), Raj Ghat- the place where Mahatma Gandhi was cremated, Akshardham Temple(Swaminarayan Akshardham), and Humayun's Tomb. 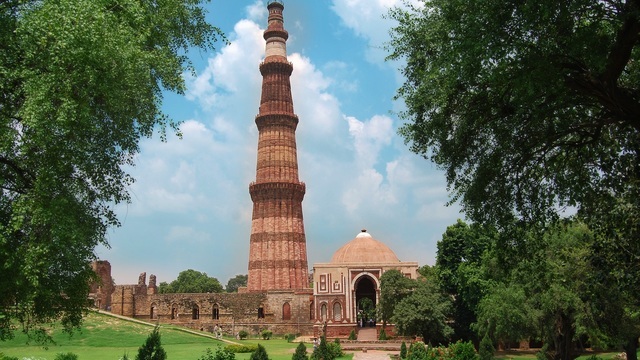 You will see British landmarks such as the India Gate, Rashtrapati Bhavan, Parliament Building and the Government Secretariat, Birla Mandir Temple (Lakshmi Narayan), National Museum, Finally, you will visit the famous Bahai Lotus Temple as well as the gracefully sculpted, 12th century Minaret- Qutub Minar, which stands 75 meters tall. In the evening our driver will drop you to your Delhi City Area hotel.